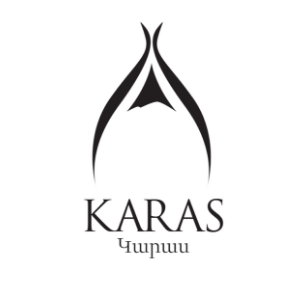 Since our founding in 2002, KARAS WINES, family’s wineries and vineyards have been family-owned and a family- run project. Our commitment to making the highest-quality wines goes beyond the care we take in managing our vineyards and wineries, extending our philosophy to our community of Armavir, our customers, grower partners and our team. We believe that the care that goes into our wines is as important as the wine itself. Our multi-generational approach to winegrowing allows us to craft wines according to our values, and to make responsible and trascendental decisions for our land and communities.